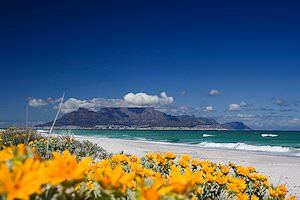 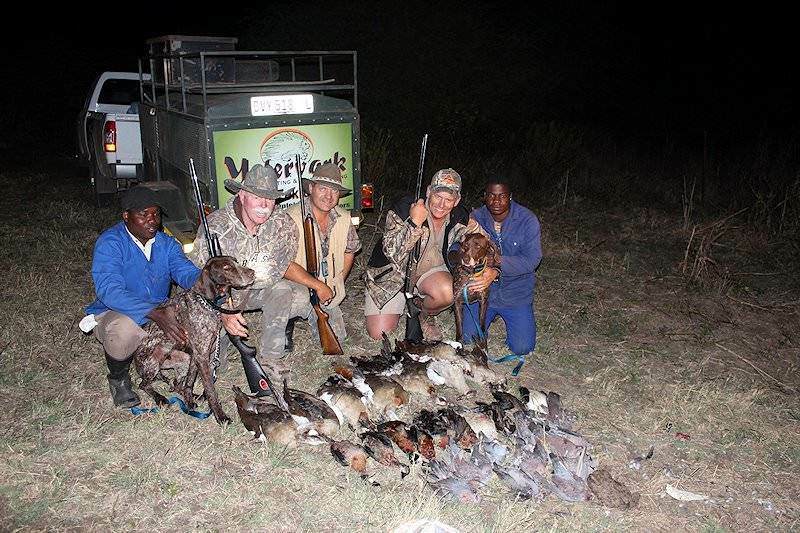 South Africa offers exciting opportunities for those intent on a wing shooting adventure. 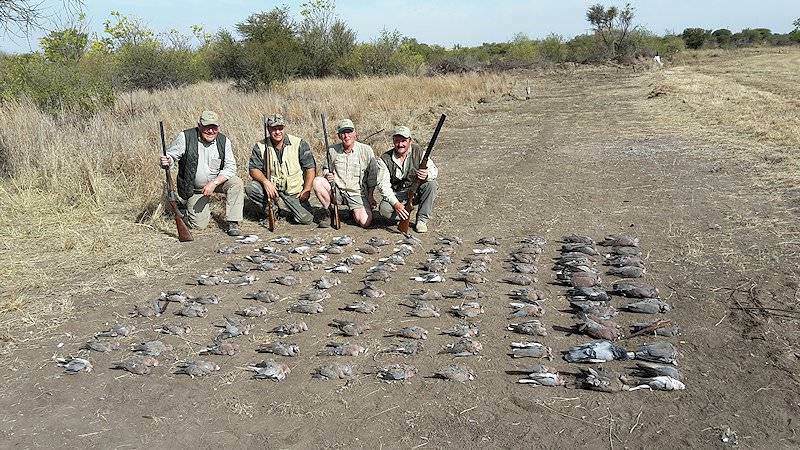 Wing shooting in Southern Africa gained increasing popularity in the past few years among hunters headed to the 'dark continent' to test their skills. 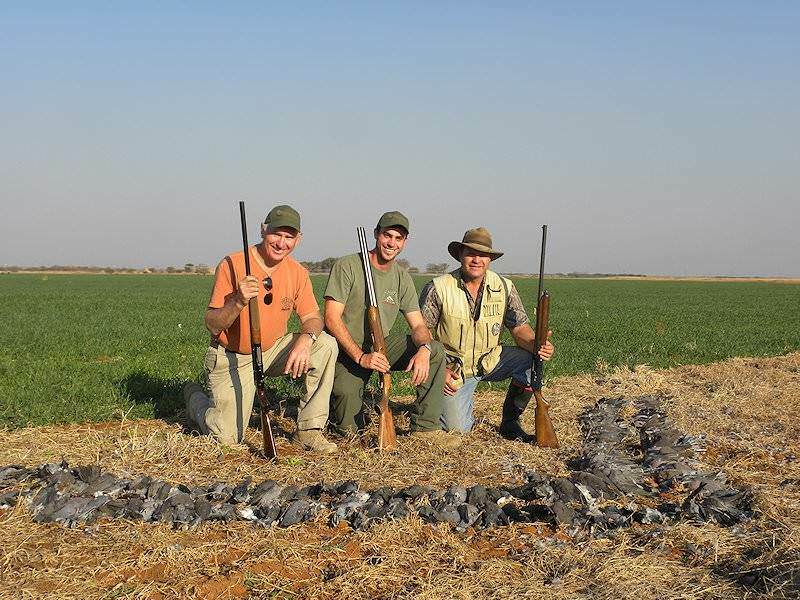 A day or two of wing shooting can easily be tacked onto a plains game hunt or even a dangerous game safari and prove to be a very pleasant diversion. 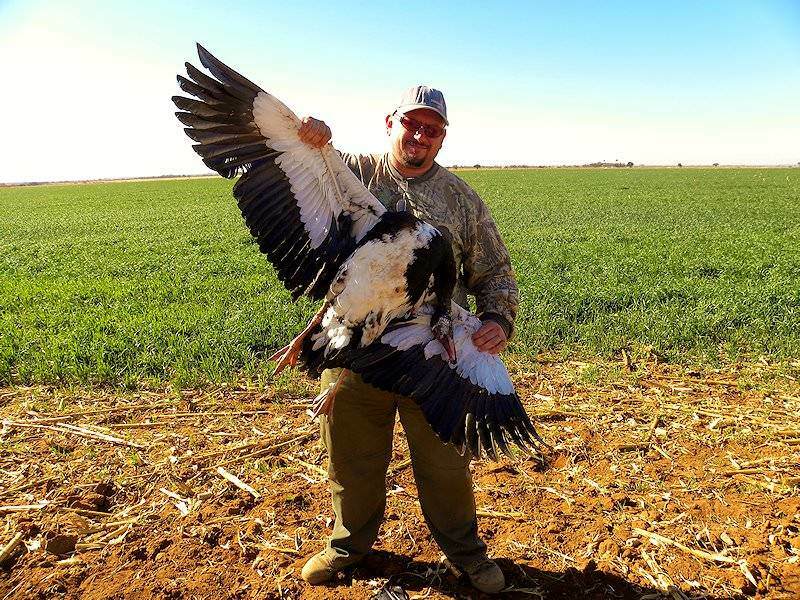 From the semi-desert in the west to the plains and rivers of the highveld and on to the savannas of the north, the wing shooter can find more than 20 different species of game birds. 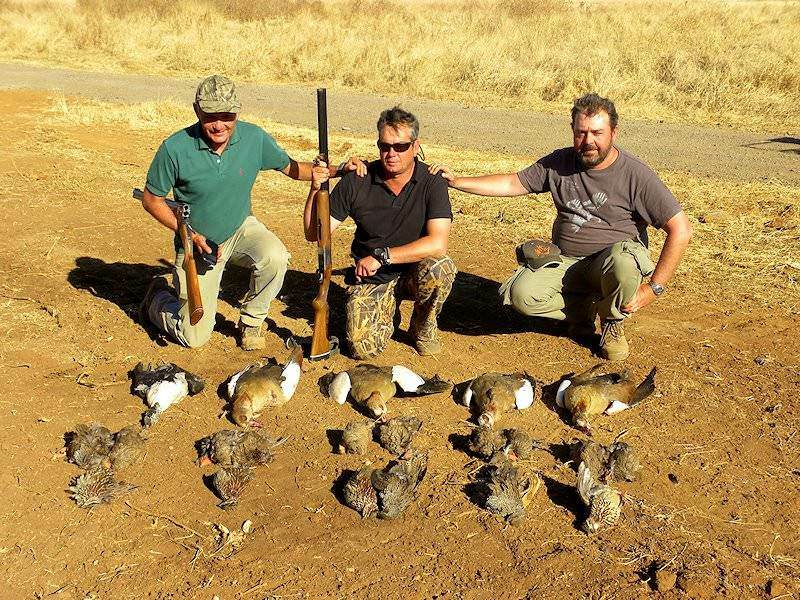 The best wing shooting opportunities are present during June, July, and August, which coincide with the open seasons in most of South Africa's provinces. 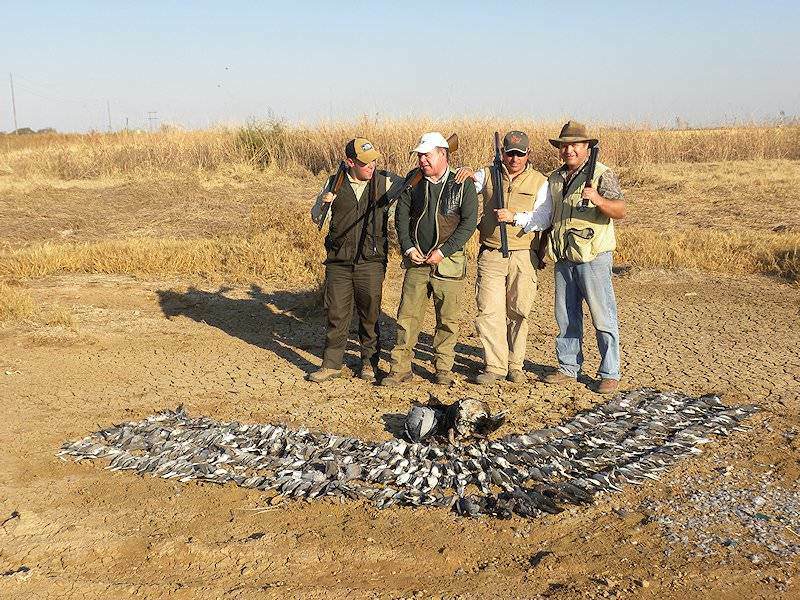 Being a rather social affair, wing shooting is best done in small groups. 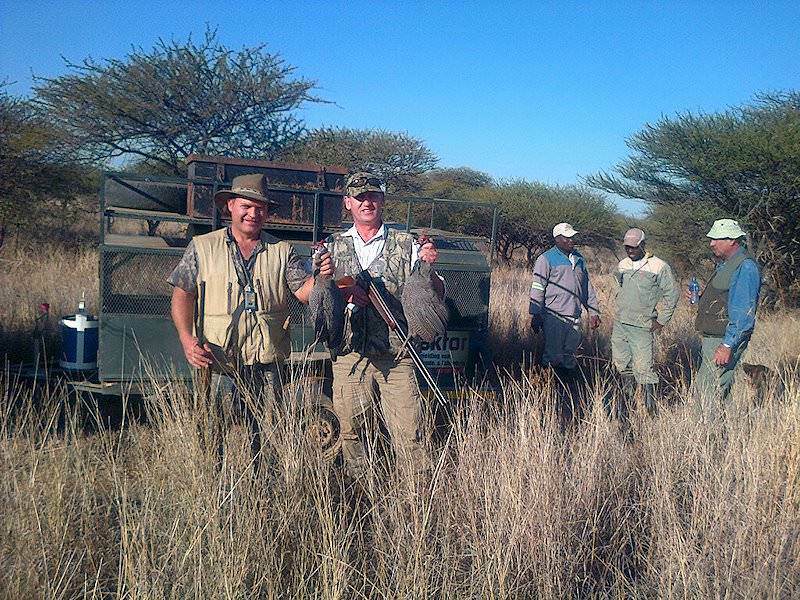 The ideal size of the group is two, but even a group of six hunters can be easily accommodated. 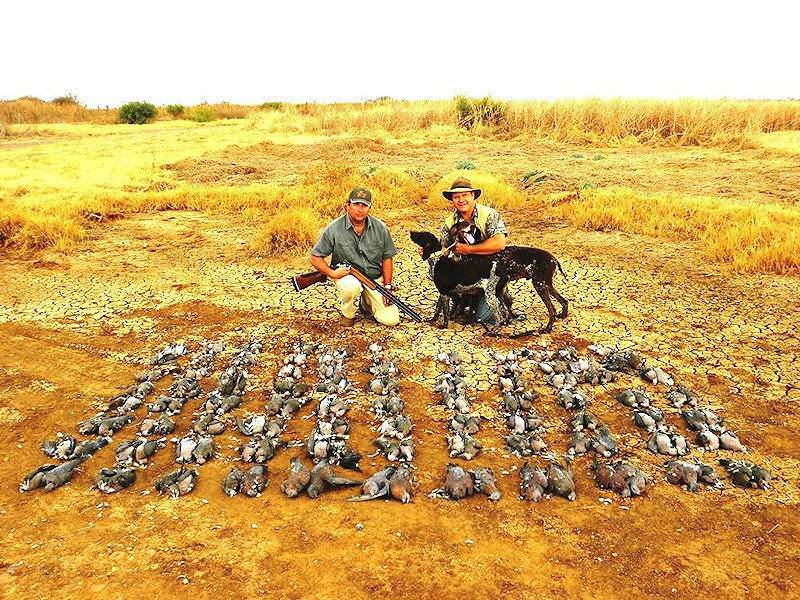 The bird species most commonly hunted in Southern Africa range from the sand grouse and quail to francolin, guinea fowl and various species of dove and pigeons. 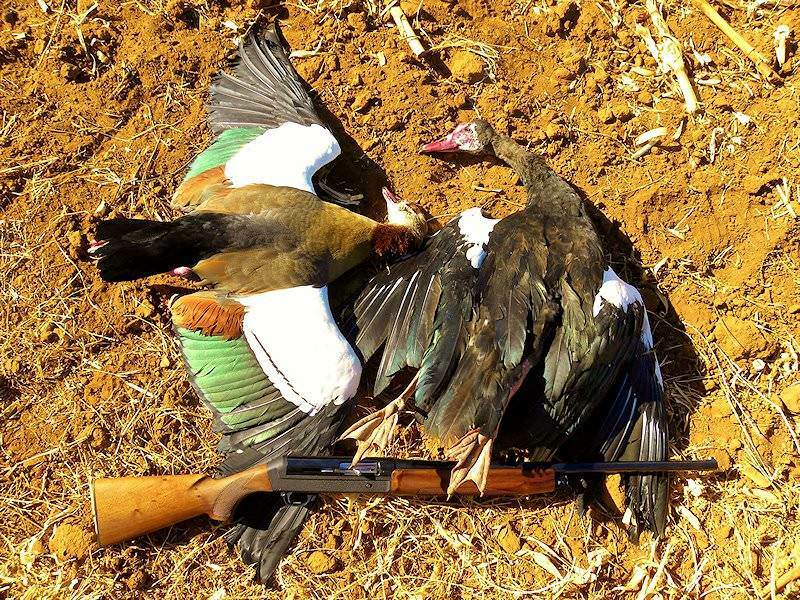 Two species of geese are available; the Egyptian goose and Spur-winged goose can make for a rather challenging hunt. 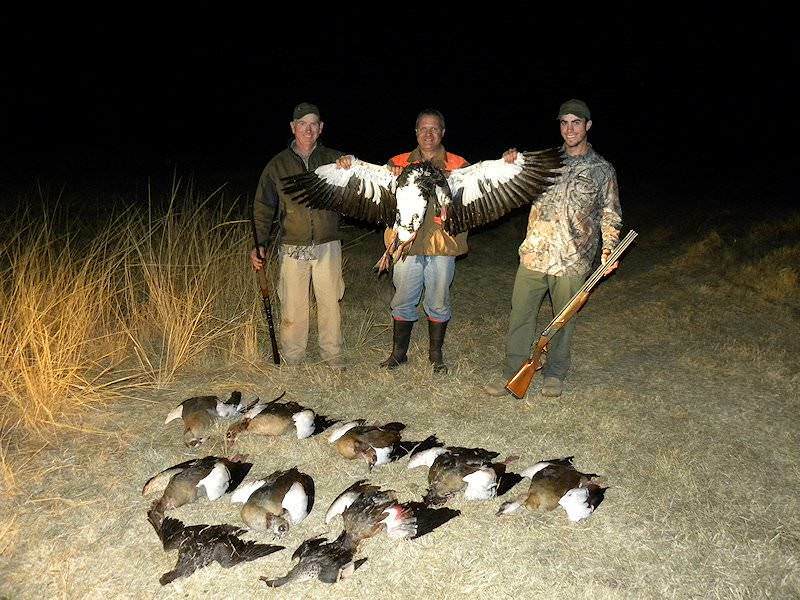 If your wing shooting preferences lean toward ducks, the Yellow Bill, White-faced Whistling, and African Shell duck may be your "cup of tea". 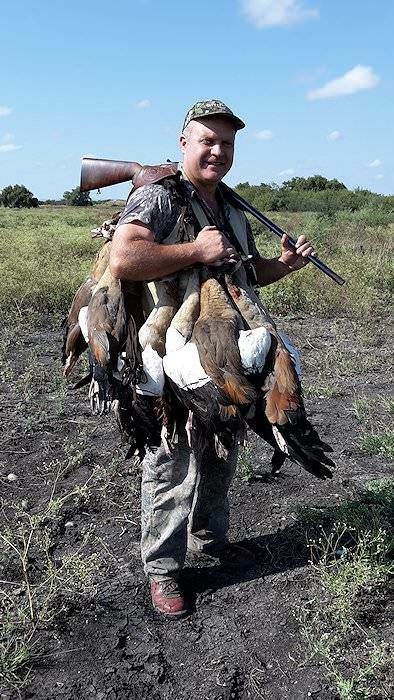 Several species of Teal are also available and these small, quick, agile waterfowl can give even the most competent of shotgunners a real run for their money. 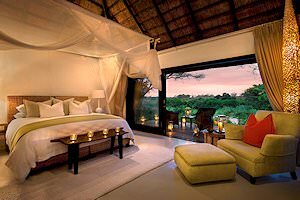 All species are not available in all areas, and local province restrictions may apply, so be sure to make your preferences known when booking your safari. 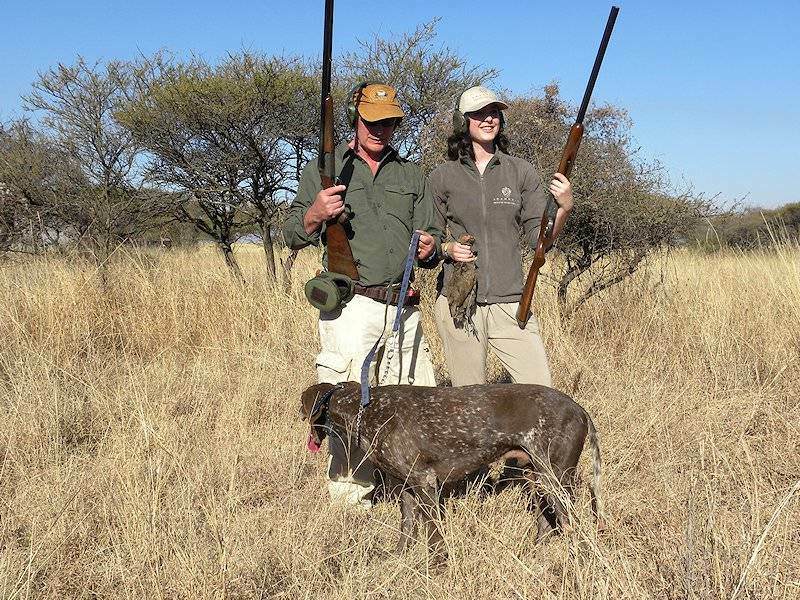 The most popular dog breeds utilized for bird hunting in South Africa include Pointer, German Short-haired Pointer and Weimaraner. 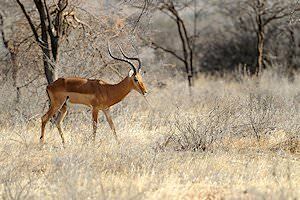 In certain areas, some other well known breeds will also be encountered. 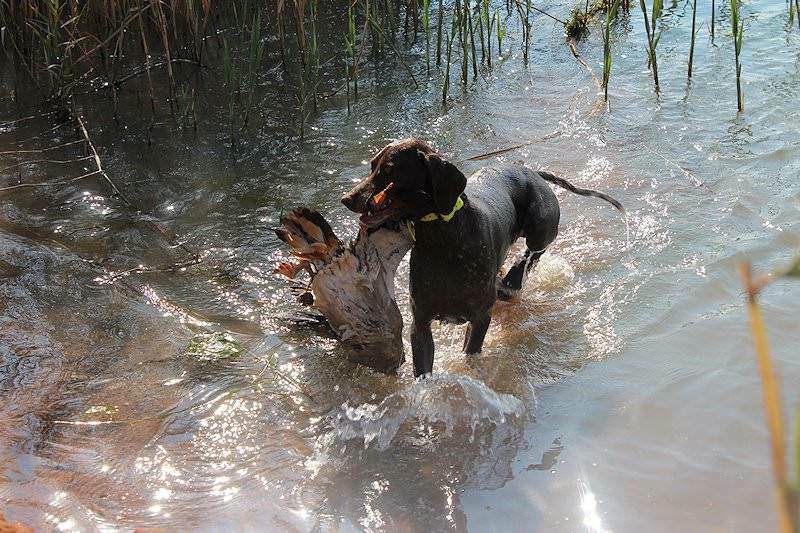 These include German Wirehaired Pointer, Labrador Retriever, Golden Retriever as well as Beagle. 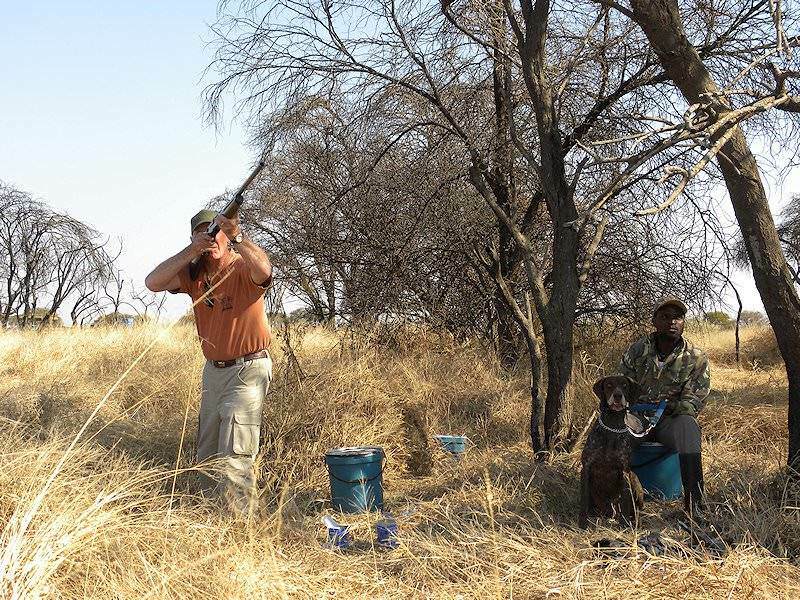 In all cases the dogs are well trained and a delight to be in the field with. 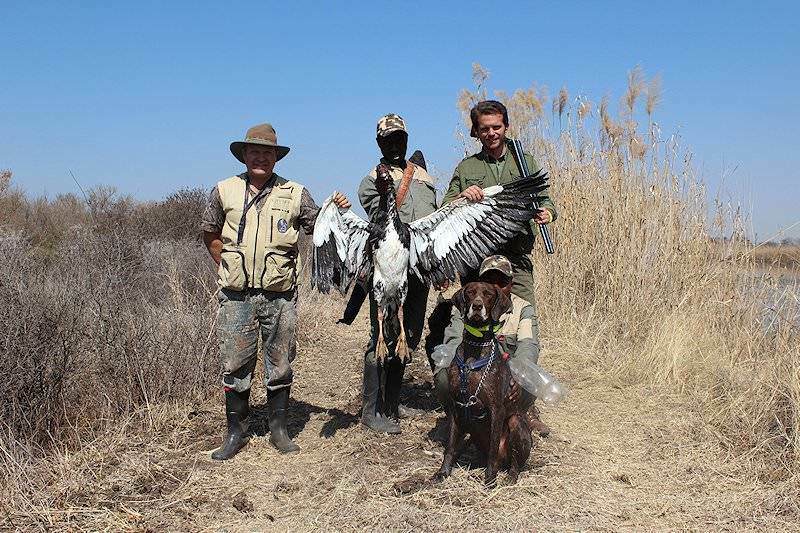 All wing shoots conducted by ASH Adventures are with bird dogs, these are included in the rate along with all birds taken. 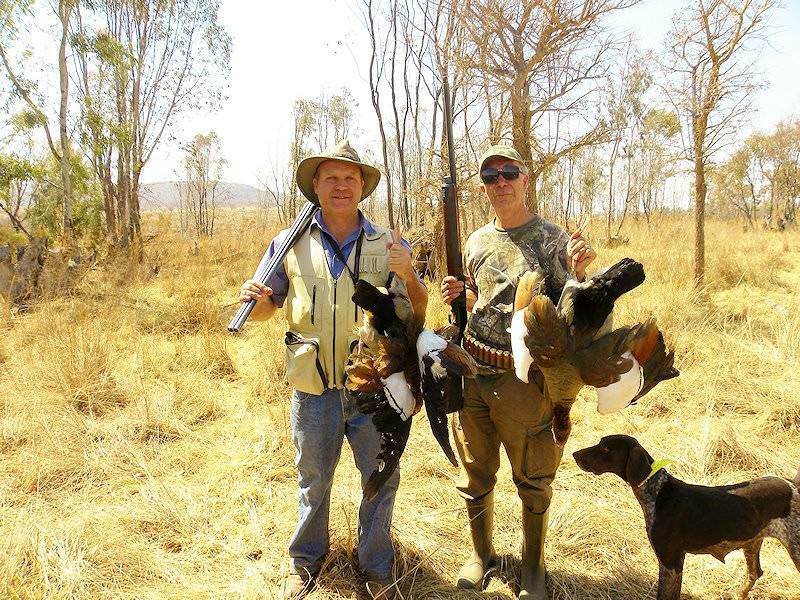 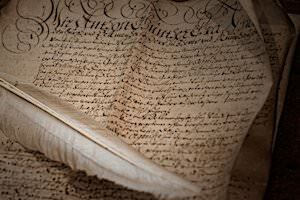 If you are not traveling with your own shotgun, one will be provided at no additional charge. 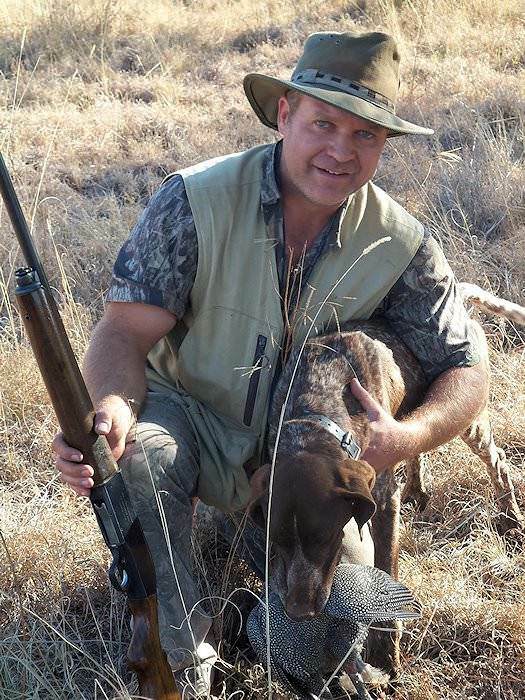 Ammunition used is charged to the hunter at cost price. 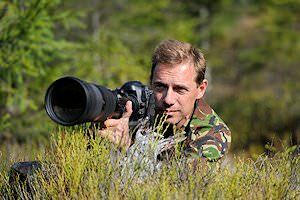 After enjoying a light breakfast the days wing shooting commences in all earnest after traveling a short distance to the designated area. 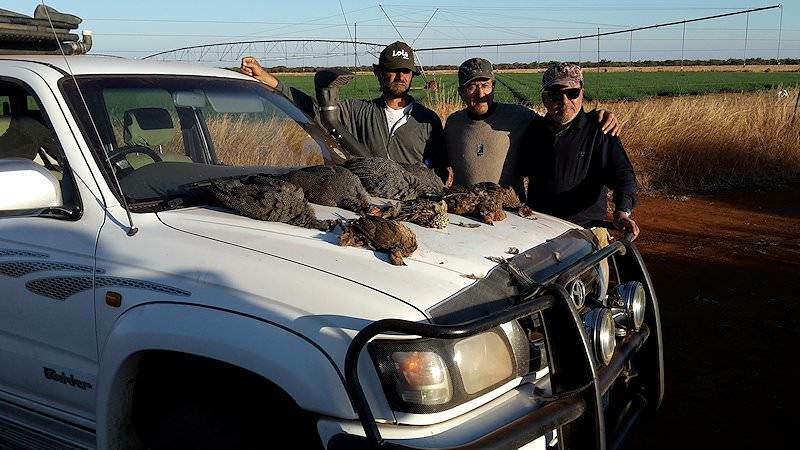 Here you and your PH are met by the bird hunting team consisting of a dog handler and a couple of assistants. 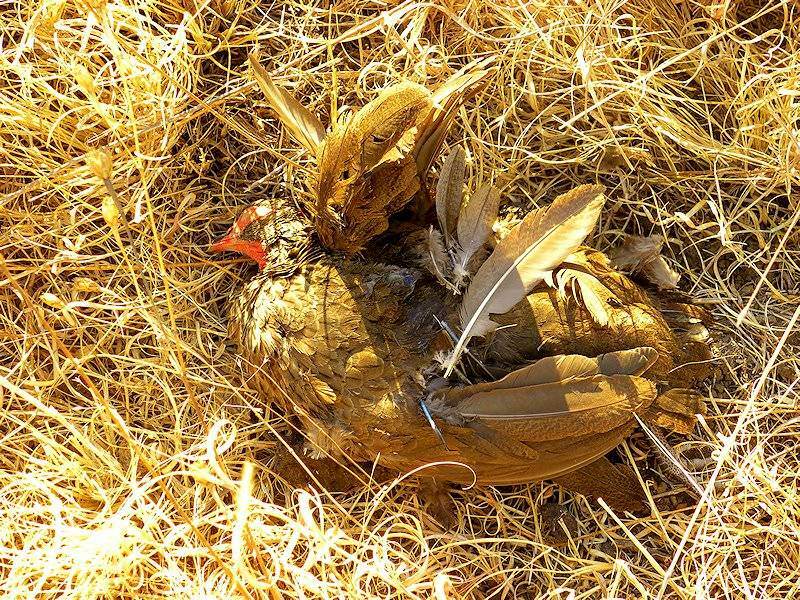 The morning up until eleven is dedicated to field sport after which a brunch is enjoyed in the field. 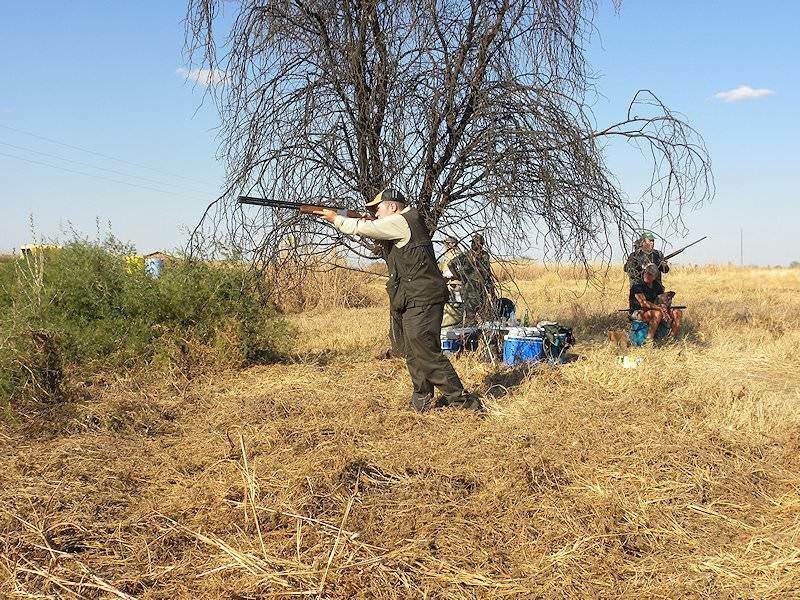 After some time relaxing wing shooting is resumed till the late afternoon after which the party returns to camp.